Now I have to try the serums and moisturiser! Hey, I have many questions regarding this - 1. Does BHA dry out your skin? 2. Does it cause redness and irritation? 3. How fast does the acne go away? 4. Does it leave marks? I have been a tutor for 9 years and honestly I don't think I have worked this hard with any batch of students. It was surprising for me that all of them continued to come for class up until a week to go for their Boards because the usual trend would be that they would become sporadic after Feb 1st. But hey, I am not complaining, it just meant that I had to give the blog a break and focus on them. I could have managed time a bit better and still kept posts going, but well, time management is something that I still working on. While I was busy writing question papers for them to revise, I was also busy testing out some new handmade skincare products from a brand called Suganda. 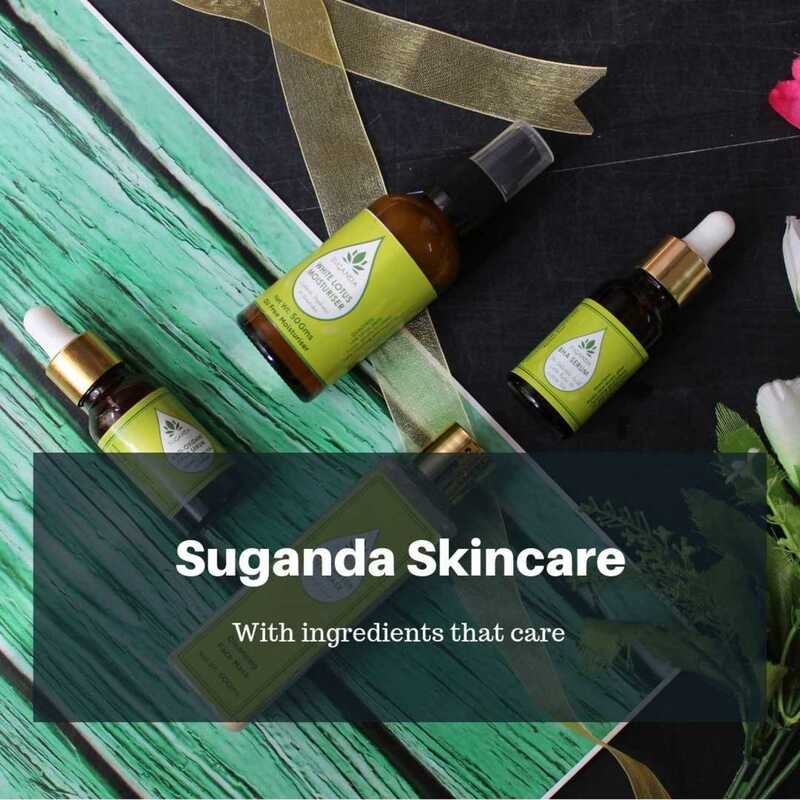 Suganda was created by Bindu, a mother who set out on a journey to find the right combination of ingredients that would help combat her son's dry skin problems. 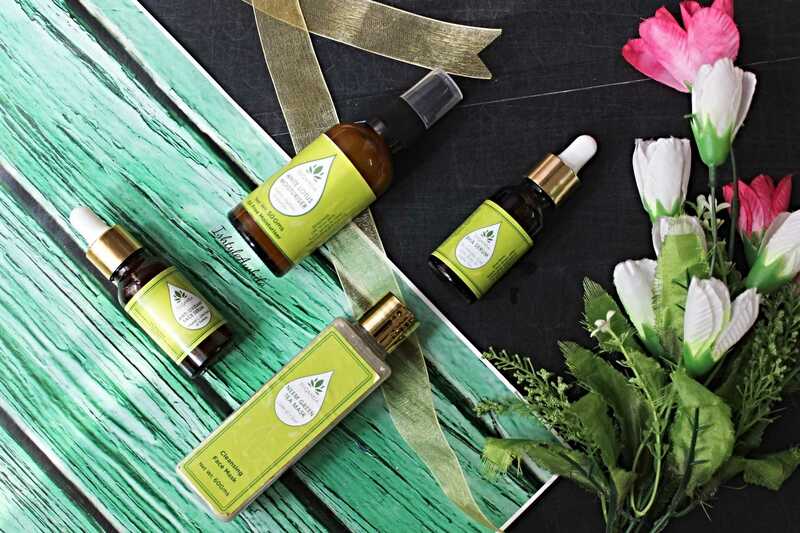 The finest raw and organic ingredients are sourced and the products are handmade with Bindu ensuring that the combinations will only help the skin and not damage it. The product range currently available includes soaps, serums, cleanser and moisturisers. Suganda is one of the first Indian brands that I found that has BHA and AHA serums are a very affordable range. If you are not familiar with BHA and AHA, then drop a comment, and I will do a dedicated post about the goodness of them. 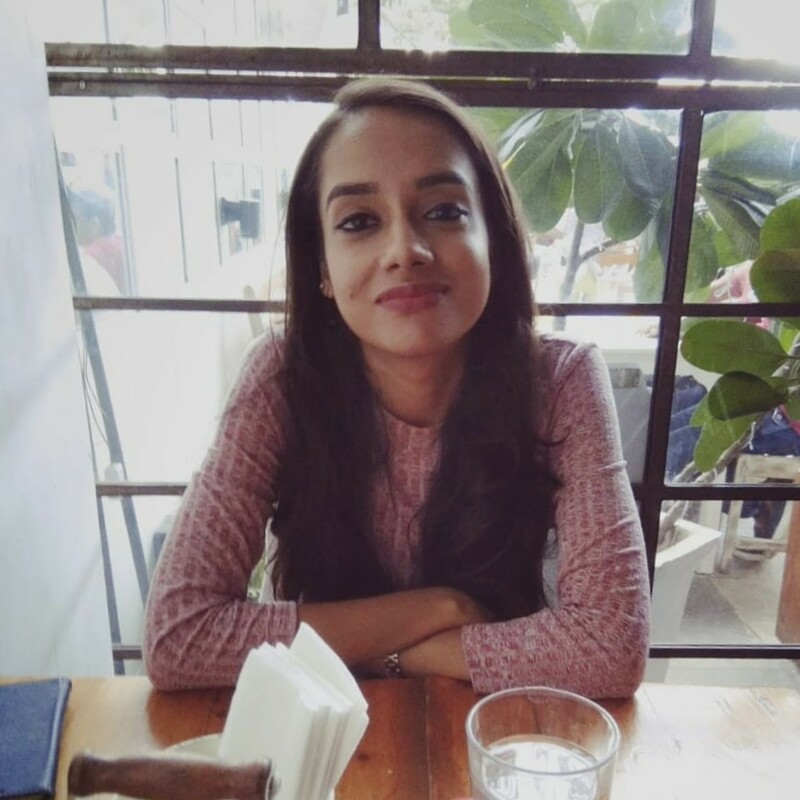 Bindu was kind enough to send across an anti acne kit + a BHA serum. The Anti Acne Kit contains - Neem Green Tea Mask, White Lotus moisturiser, and Anti oxidant face serum. All the products are individually available as well. I have been using these products for 3 months now and am ready for a complete review. 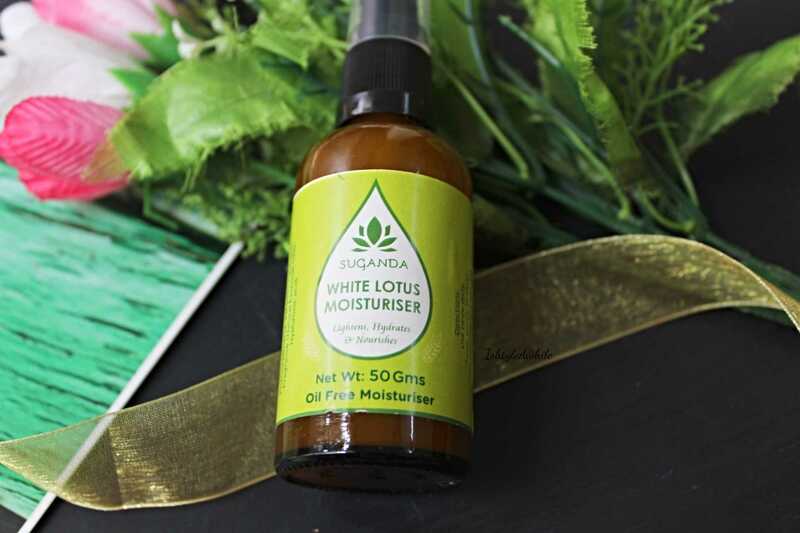 White Lotus Moisturizer- Priced at 750INR for 50g. I am starting with my favorite product first. This is probably one of the most talked about products from this brand and also one of the best sellers. The White Lotus is a white coloured, really light emulsion that is gentle and hydrating. It has a very mild pleasing scent. I started using this in the dry winter month and so I felt it was not hydrating enough for my ageing skin, and had to I layer another thicker moisturiser over it. Now the weather is transitioning into warmer weather, I find that during the day I am able to use the White Lotus Moisturiser on its own and in the night I layer another moisturiser over it for a little extra nourishment. The bottle has a pump style nozzle which is easy to use and I need about 2 pumps for my entire face and neck. The only one problem I have is that it is housed in a glass bottle so you have to be really careful while travelling with it. 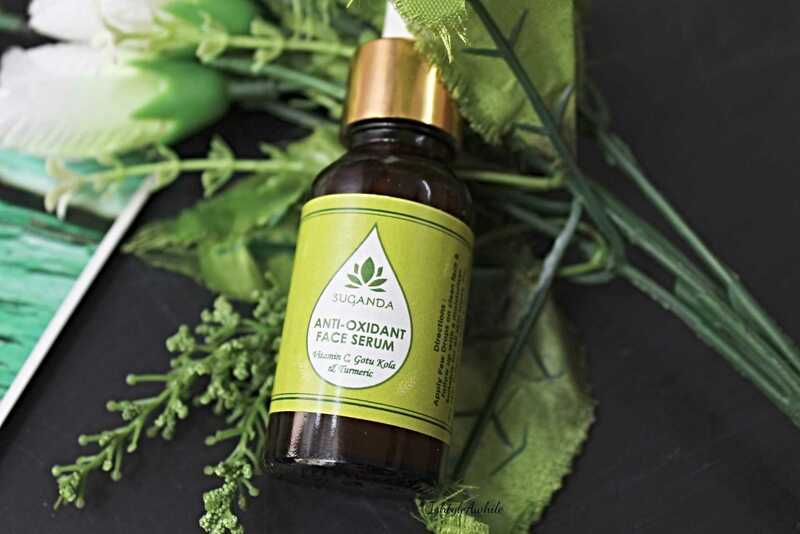 Anti Oxidant Face Serum- Priced at 1000INR for 20ml. 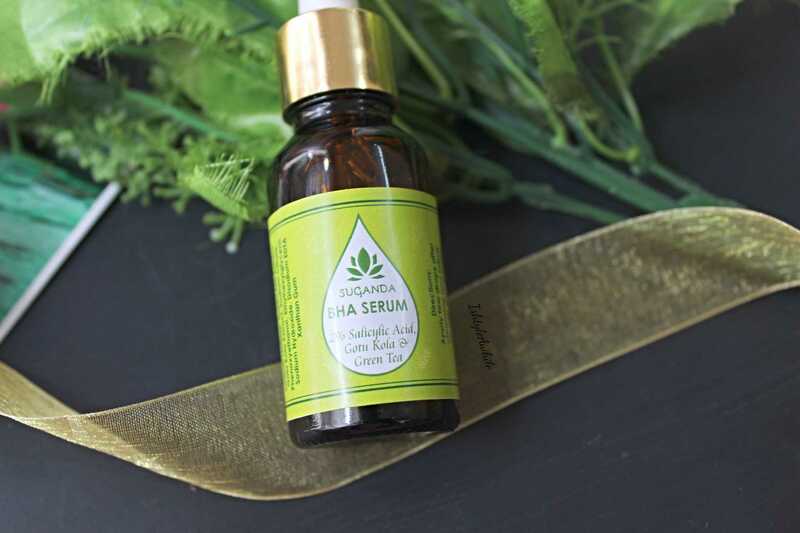 This serum contains Vit C, Gotu Kolu, Turmeric as the main ingredients. All the 3 ingredients are known for their anti oxidant properties and ability to repair the skin. She suggests to use this in the morning mixed with the moisturiser to counteract any damage by the sun. I am sure some of you are like - Vit C in the daytime? Really? But the the product has stable form of Vit C and will not cause as much sensitivity as pure Vit C. (Atleast that is my understanding of it). I would, however, suggest that you wear a sunscreen if you are out in the sun a lot (though lately whether sunscreens are required or not is a debate that is still ongoing in the social media world). 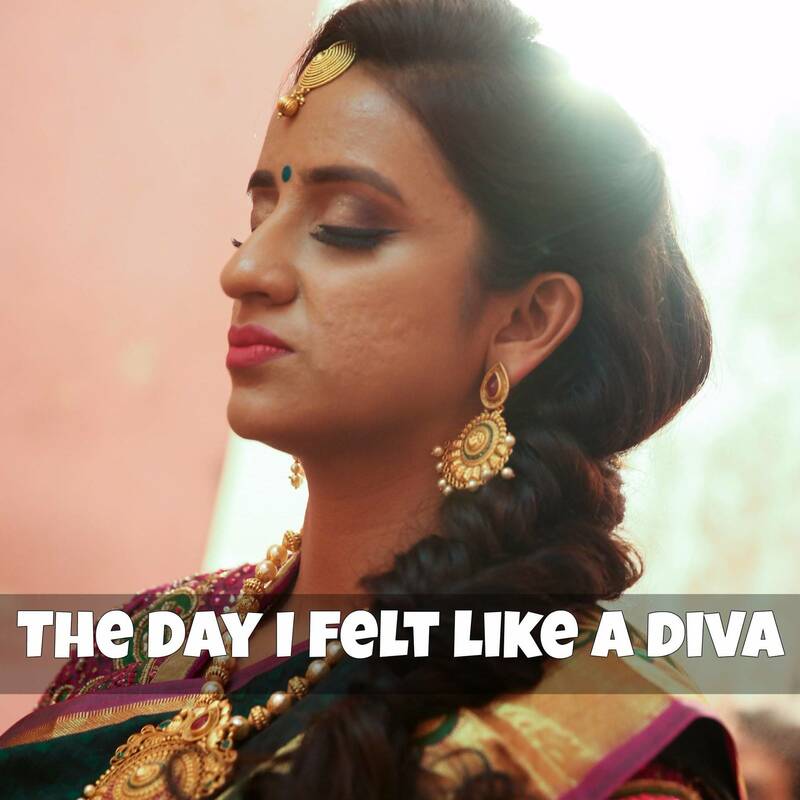 There was a little bit of a breakout initially and then my skin started to settle. However that is a normal reaction when using a product that contains Anti oxidants. The skin tends to clean itself before getting better. The serum is a translucent yellow colour serum with no distinct odour. You can see the particles of Gotu Kola and Turmeric in it. I like to shake it up a little before I mix 2 drops with my moisturiser. If you are not familiar with BHA, I promise to do a complete blog post, but for now let me just say that this is a chemical exfoliating serum. In simple terms it helps to remove the dead skin cells from the surface of your skin and therefore also behaves as an anti ageing component as it helps to bring out new skin cells to the surface. I use this in the night mixed with the White lotus moisturizer. Since I am new to using an chemical exfoliant, I have been using this light yellow colour serum only on alternative nights and I use the Anti Oxidant serum on the same day in the morning. So on one day I use no serum at all, just the White Lotus Moisturiser. 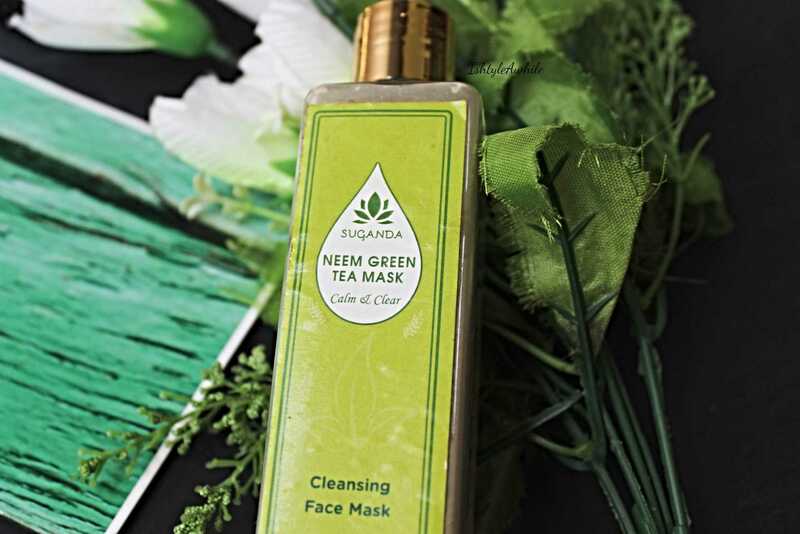 Neem Green Tea Mask-Priced at 750INR for 60g. I have to be upfront and say that this is the only product that I did not use for more than 3 times. I felt it sort of broke me out in the first 2 uses and so I decided to just keep aside. I have not gotten back to it since. I will definitely get back to using it and update my experience here. It is however a unique product that works as a quick mask and a cleanser. If you read my previous post about getting the glow back to my skin, I talked about The Body Shop Vit C Glow Revealing Liquid Peel and how it helped make my skin feel smooth. I have not touched that in weeks now and my skin feels smoother than ever. I think I would attribute this to the BHA serum, since it is exfoliating in nature. I absolutely love the White lotus moisturiser. I find it really calming for my skin and my mind. I am not sure if the smoothness of the skin can be seen on camera, but I do know that a lot of you have noticed how good my skin has been looking on Instagram stories. 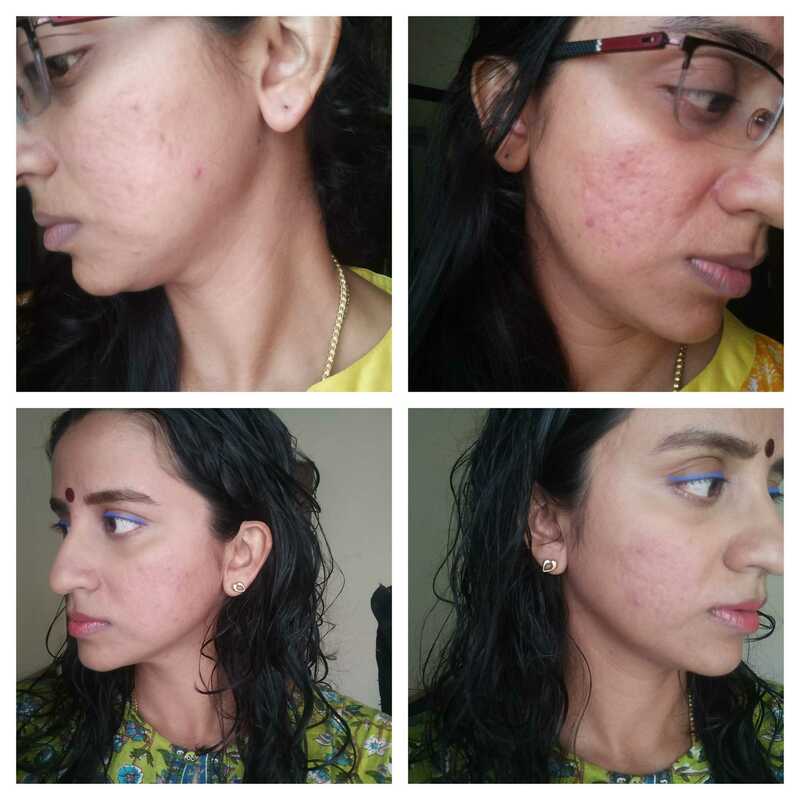 The acne scarring seems to have reduced and so have the pits caused by the acne. The Suganda serums + moisturizer have definitely helped improve the texture of my skin. Any breakouts that I do get around my the time of menstrual cycle settle down quickly and also did not seem to leave any marks behind. Bottom- Pictures taken on Feb 19th. 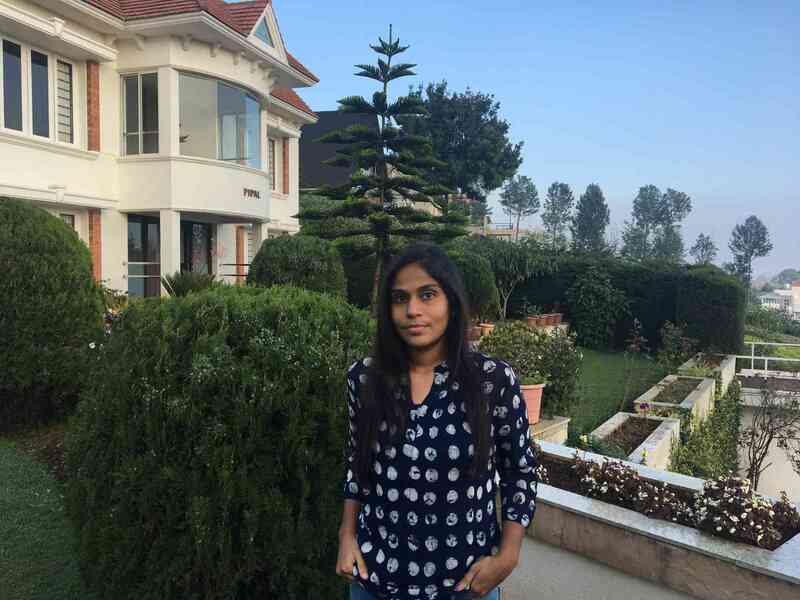 , after using the products for 3 months. Honestly the pictures don't do justice to how good my skin feels. You can literally see the glow on on Instagram stories. Overall, I am super happy with the way these products have been working and I intend to finish them before looking at anything new to test, though I think the BHA serum may become a part of my permanent skincare kit. Have you guys tried Suganda skincare products? Do any of the products excite you or make you feel curious? Have you tried a BHA serum before? Drop your comments down below, I would love to hear from you! Do subscribe to IshtyleAwhile Plus, which is the monthly newsletter. I have a skincare special edition going out at the end of this month. Also follow IshtyleAwhile on Instagram for everyday updates. I am also trying to grow my Pinterest account, so I would have for you to join the little family there. 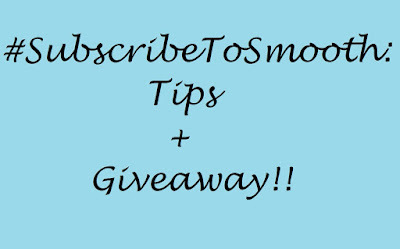 And last, but not in any way the least, if you are not yet subscribed to IshtyleAwhile via email, then do it immediately so that you get notified every time a post goes live here.